Courage is described as the ability to do something that frightens one. I have a fear of heights and consider standing on a chair a foot off the ground to be a major achievement! However, on a recent holiday in Malaga I decided to embrace that fear! 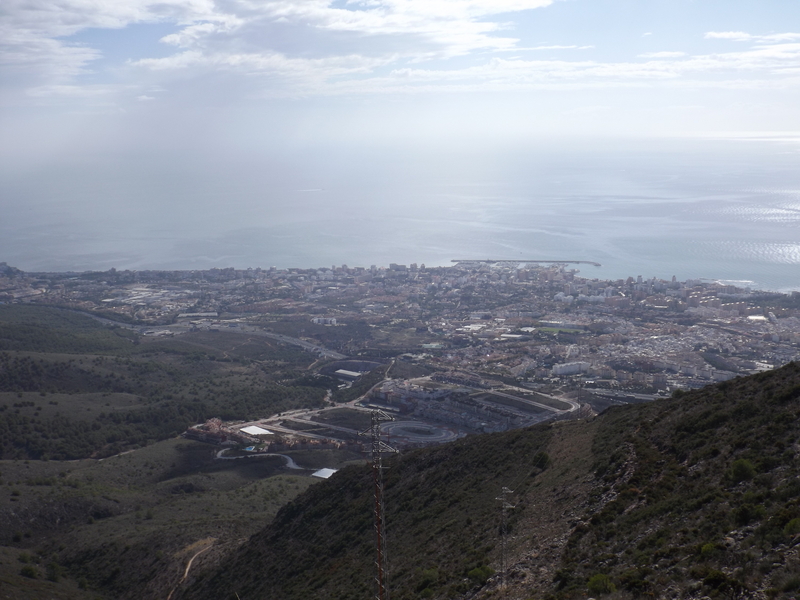 As a daytrip I took the train to Benalmadena, and bought myself a ticket for the Teleferico Cablecarto to the Peak of Mount Calamorro, at more than 771 metres altitude. I stepped into the cable car and took my seat. Ten seconds into the ride and my heart was pounding. My white-knuckled grip of the hand hold in the approximately 4 feet by 6 feet space was indicative of my fear of the unknown. Fifteen minutes of heart-stopping fear and sweat ensued until finally I reached the top and the cable-car came to a stop. I shakily left the car, delighted and relieved to be back on terra firma, and set off to explore. All I can say is WOW. This was the reward for courage, and what a reward. The panoramic view was stunning. 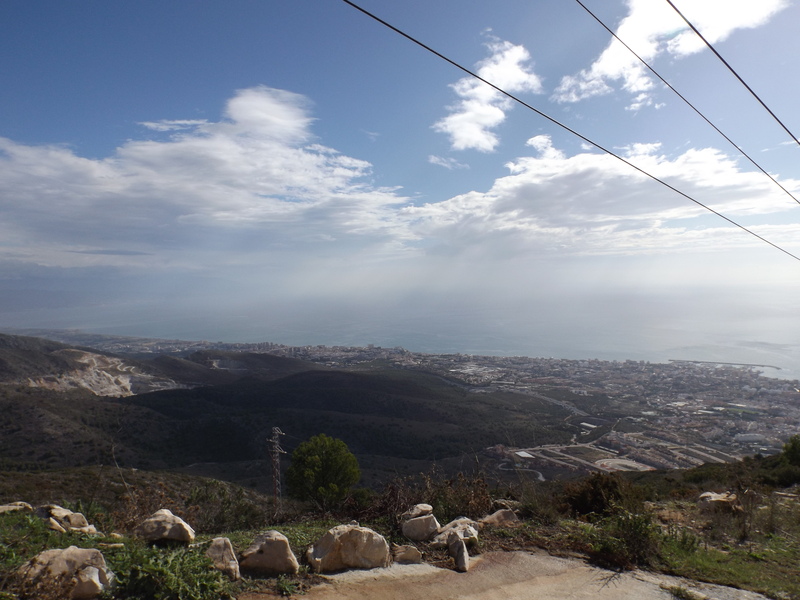 A 360 degree view of the surrounding mountains and coast greeted me, with miles and miles of coastline, including the Costa del Sol and Sierra Nevada. Had it been a clear day, I could also have seen Gibraltar and the African Coast. And although I knew I had the return journey of nail-biting terror, this journey of fear has taught me that courage truly has it rewards. So embrace your fears and use courage to bring you your rewards!